Kalispell, Montana is the center of an outdoor enthusiast’s dream vacation. 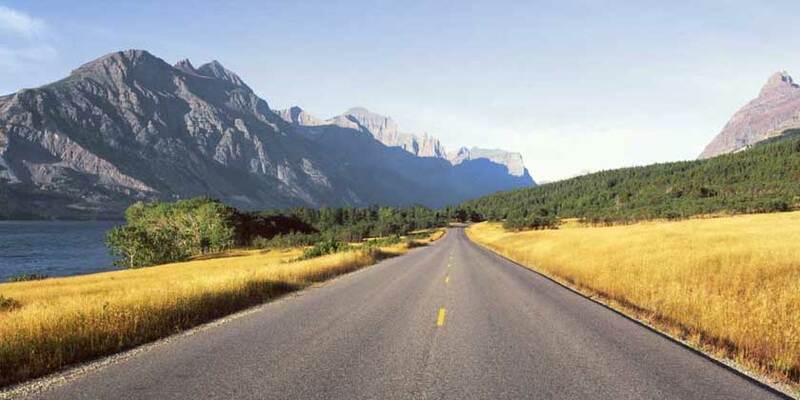 An hour north is the Canadian border; a half hour east are the soaring peaks of Glacier National Park. And only a few minutes south of the city is Flathead Lake, the largest natural freshwater lake west of the Mississippi River. Abundant wildlife, including bear, moose, elk, mountain goats, bighorn sheep and wolves, make their home in the more than 2.3 million acres of national forests and wilderness areas surrounding the city. Inside the Kalispell, you’ll find historic charm and a vibrant arts community.